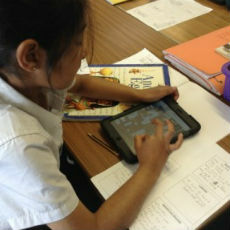 Children have regular opportunities to use a range of technologies throughout the curriculum. 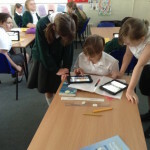 In Term 4 Years 5 and 6 created e-books, which they entered in a ICT competition. 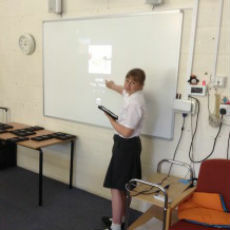 Zak won 1st prize for his entry, while Elizabeth’s work was highly commended. 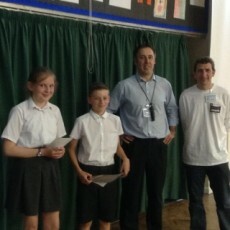 Both received certificates. 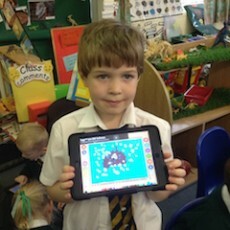 Zak received a book token and the school received a year’s subscription to 2Simple’s Serial Mash, which the whole school will be able to enjoy. 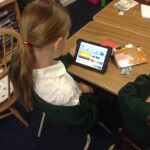 The children use iPads almost every day, working independently and collaboratively. 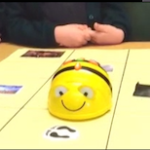 Reuben showed Mrs Youngman how to program using the Beebot app on the iPad and Zoe showed the class how to rename an iMovie file. 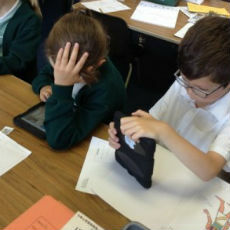 Year 3 have used Scratch to create an information text about Ancient Egypt to share with younger children. 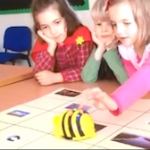 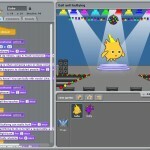 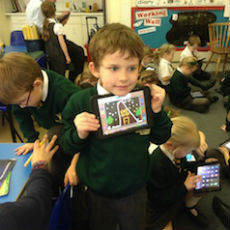 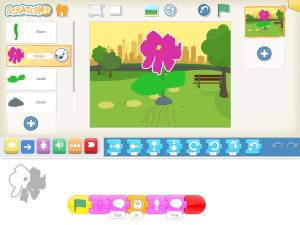 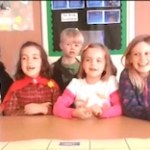 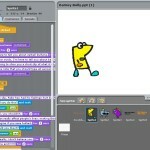 Pupils in Year 2 have developed their programming skills, using, ‘Scratch Jr’. 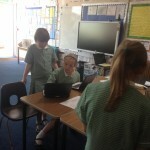 In Term 6 they created a program to demonstrate parts of a flowering plant.